I received an email via Sure Shot PR that was promoting Hemlock Recordings as well as their new acquisition, Breton. 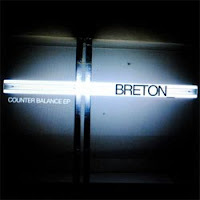 The band has a new EP out: A digital release entitled, Counter Balance. “RDI” is the song I sampled and it is a post-rock-meets-electronica mixture that seems to capitalize a bit on Foals, (an assessment all too accurately made in the press release by a writer for NME). The melodies they pick, though, are catchy and “RDI” really didn’t leave my head all day. They’re not typically a band I would discuss, but I thought Breton were intriguing enough to note. With incendiary debuts from James Blake and Fantastic Mr Fox, Hemlock has built a reputation for discovering and curating incredible new talent. For their tenth release they are proud to welcome Breton to the roster. Following two critically acclaimed limited-run EPs, the band's unique genre-splicing sound is firmly established on their five track Counter Balance EP. Breton fuse brooding hip-hop, rock and electronica into an unmistakable signature sound. 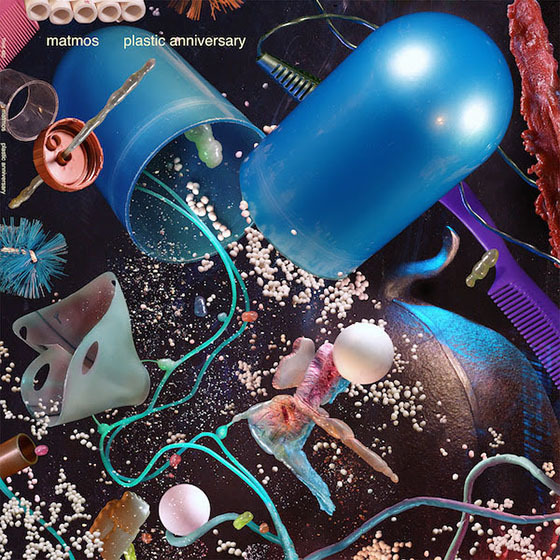 Expect anthemic vocals, driving synth hooks, heavy guitars and tough beats. With insane hype from blogs and radio, features in Dazed and The Fly, remixes for Temper Trap and Chapel Club, Breton are about to blow up in a way you've never heard. '(Breton) are creating a magnificent new kind of sound'.